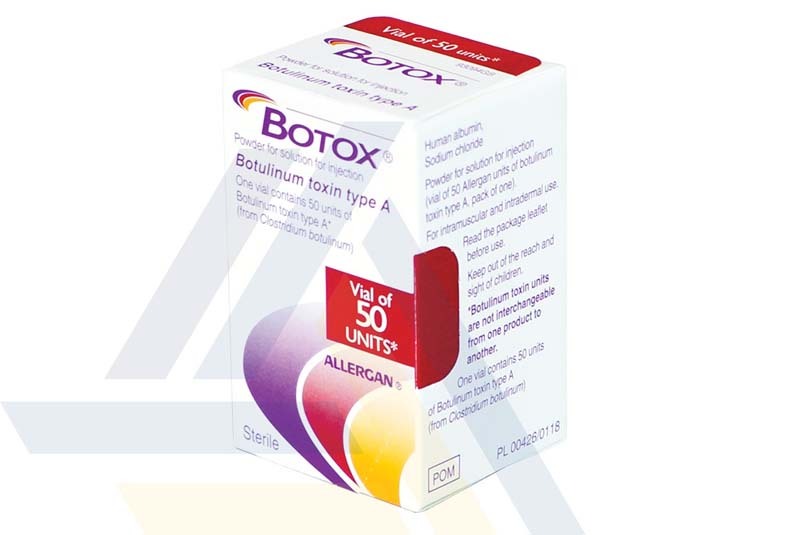 Purchase Botox 50 U from Ace Medical Wholesale. 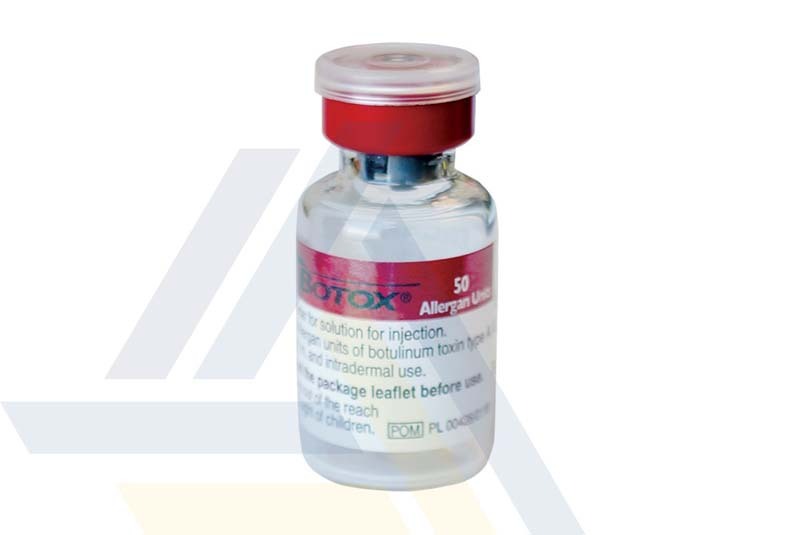 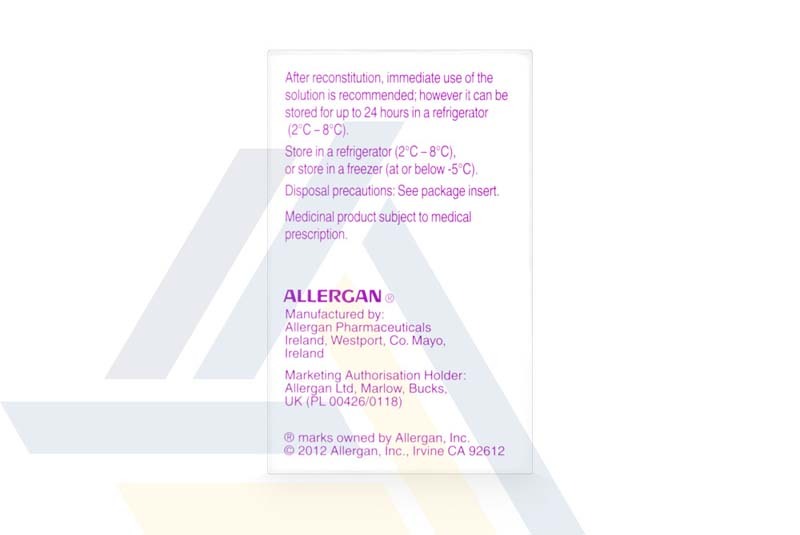 This injection is formulated with human albumin, sodium chloride, and 50 Allergan Units of botulinum toxin type A, a potent muscle relaxant that partially blocks the nerve impulses to prevent muscle contractions. 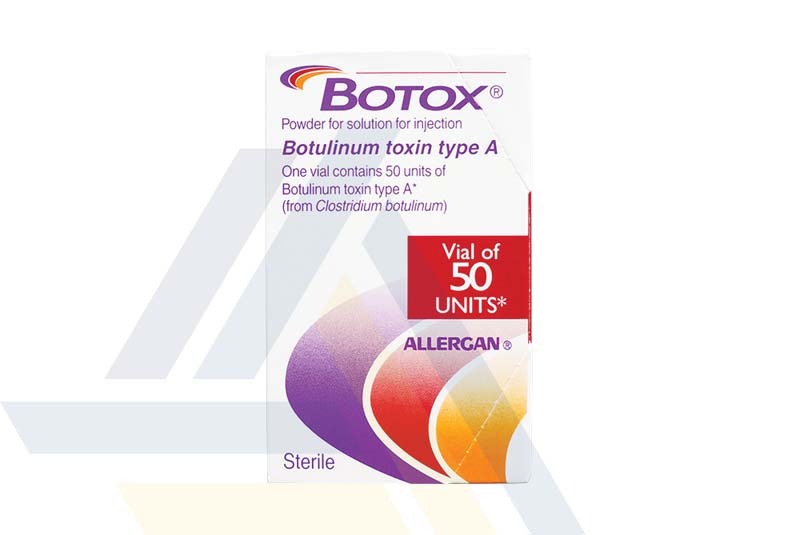 Botox 50U helps reduce the appearance of moderate to severe facial lines, including vertical lines between the eyebrows and fan-shaped lines from the corner of the eye, which are observable at one’s maximum smile.